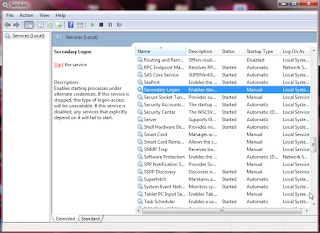 Learn how to enable Superfetch in Windows 7 easily and why you should enable it. If you are a new user and want to know what this means, I have included the definition of Superfetch in Windows 7 & 8. Superfetch is a built-in windows service which is designed to improve the overall performance and speed of installed windows software and the windows itself. How it works - It analyzes programs that are always active in the system and loads them automatically in advance by utilizing extra background Ram. Did you know: Recently, it was discovered that Superfetch might not be as fast as disabling it. You can experiment with this. 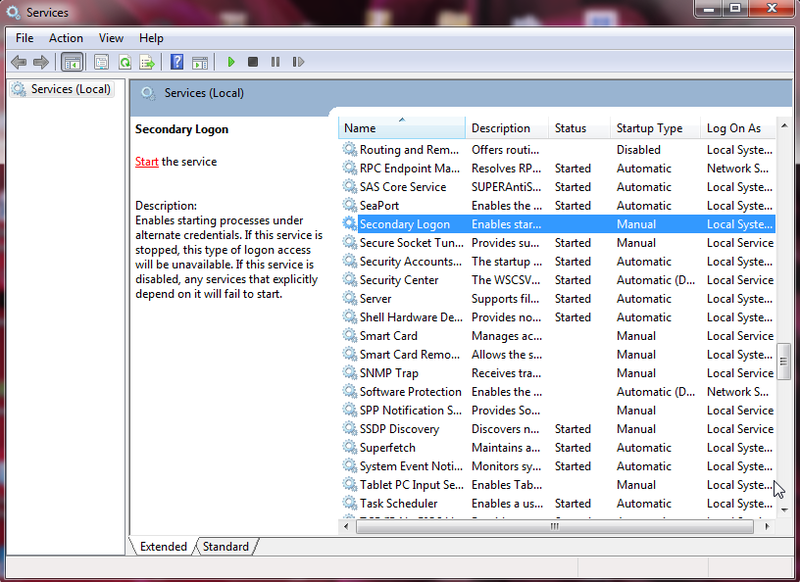 Now, you can activate SuperFetch in Windows 7 or you can disable it if automatically enabled. 5. Now, scroll down to Superfetch and double-click on it. 6. You will see Startup type, now enable it to automatic and click start. #Fact is that you can disable it using this same method if you have any error message like file cannot be found, click Here.